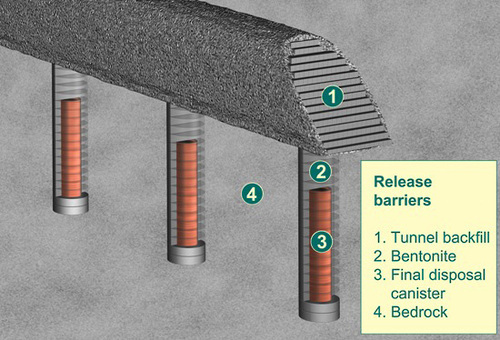 Finland is the first country working on a definitive nuclear waste storage. The name is Onkalo wich means cave in Finnish. It’s a tunnel 420-meter-deep, how give access to several corridors. Since 1980 peoples are working on this project, in order to find the better place. The final place is in the South-West of Finland, where the ground is stable and so the better for this project. 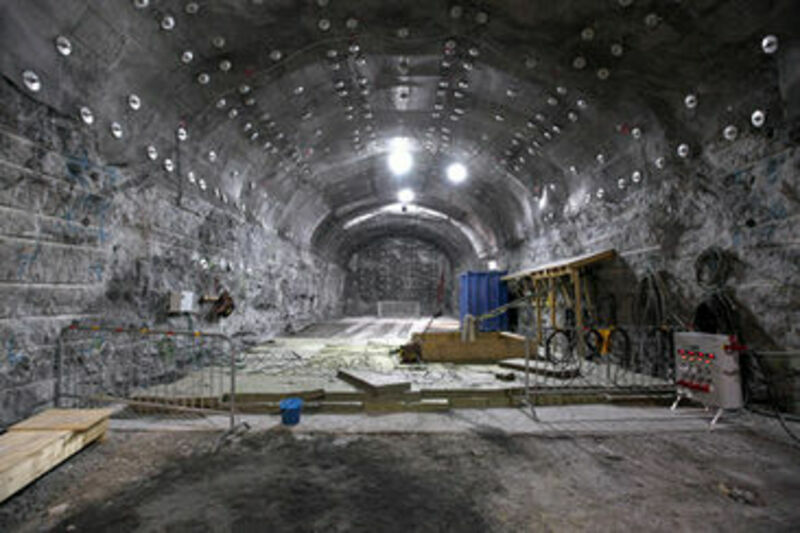 The company Posiva Ltd has stared the construction in 2004.Today the tunnel is done, if everything is fine, they will be able to use Onkalo in 2020. It will be possible to put waste for a least 100 years, before closing the site for the eternity. Today, any country builds a site like Onkalo. But several other countries are thinking to build the same construction. Sweden will normaly start the contruction before 2020. France, USA, Canada, Japan, China, Belgium, Switzerland, Spain, South-Corea are also thinking about a same project. But this project will not start before 2040 or 2050. This construction is built in order to keep the nuclear waste for 100 000 years. The main questions are how to be sure nobody will ever try to come inside? ; How to explain what this site is about for the future generation? A documentary named “Into eternity” deals with this subject. People are trying to find the smarter solution in order to aware about the danger of this site to the future generation. First, several fences are also built, only someone with high knowledge in technology can be able to open it. 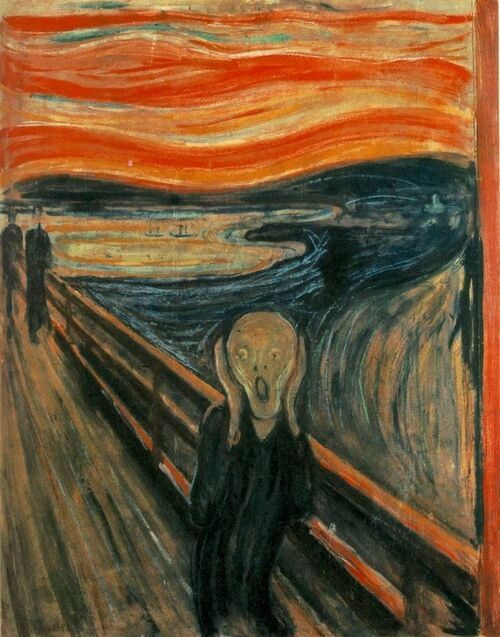 They for example thought about a painting like “The scream” of Edward Munch. But also about different symbol and difference sentences in several languages who could be the same in the future. But it’s never possible to be sure that someone will be able to understand the message. The builder also thinks about creating legend history, a myth to informed the future generation. However, putting information in front of the site will draw attention, but it’s really not the purpose of the builder. We don’t know how can be interpret the information in the future. Maybe the future generation will think it is a treasure, a tomb or a sanctuary. We will see in the future if Onkalo would be the only project, or if every country will have they own Onkalo site.